Audi connect® is your on-board guide to travel information, places of interest, weather reports, fuel prices, and more. 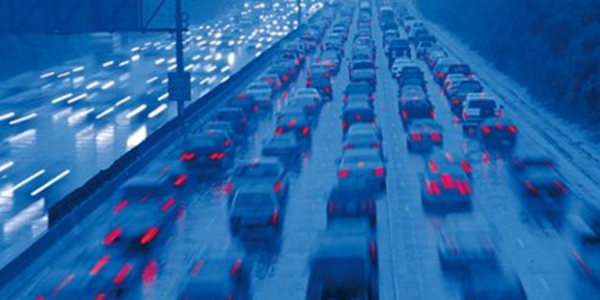 This system is intuitive and takes into consideration the various ways that you experience the road. Find your way, stay informed, and get peace of mind with Audi connect®. 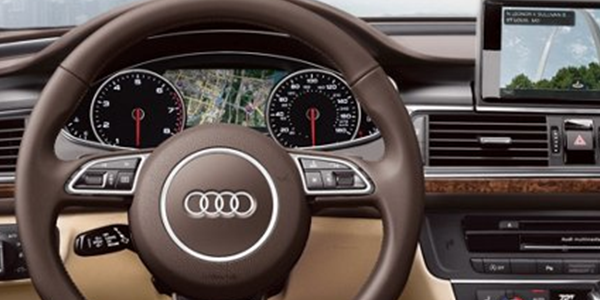 Audi connect® uses Google Earth™ integration to provide precise navigational data. 3D satellite imagery displayed right on the MMI® display via Google Earth™ gives you an in-depth view of your destination. Google Voice Search™ interprets your voice request and bring up a list of destinations in your area. Audi Semi-Dynamic Route Guidance with INRIX XD® Traffic provides real-time traffic data, insights for best routes, estimated arrival times, and accident alerts. Access the information you need while you're on the go. Fuel prices fluctuate often. Search Audi connect® to find a complete list of local fueling stations complete with price information. Traffic light information can communicate with your Audi and provide you with a countdown clock indicating when the light will change. Hunting for a parking space? The system can search parking locations, space availability, and provide directions. Audi connect® offers in-vehicle 4G LTE® connectivity with Wi-Fi® hotspot and room for up to 8 devices. Geofencing technology, available through Audi connect® allows you to set customized Speed, Curfew, or Valet alerts. Locate your Audi remotely with Car Finder, lock and unlock your vehicle, and even see if the windows or trunk was left open. In an emergency, the system is equipped to automatically notify authorities in the event of an accident or help locate your vehicle if it was stolen. If you need roadside assistance, simply press a button to request help. Audi connect® can schedule a service appointment directly in the MMI® display. 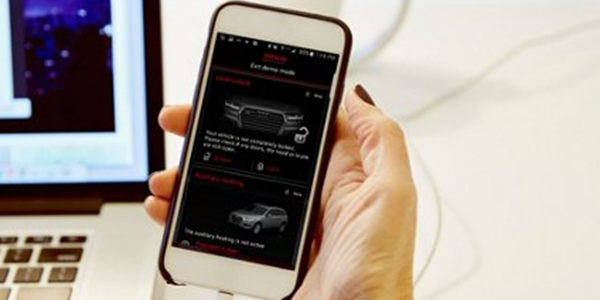 Your Audi Brand Specialist will activate Audi connect® in your vehicle at the dealership. Should you need to set up the system yourself, follow the steps provided below. Step 2: Activate your Audi connect® by creating a myAudiconnect account. Provide your vehicle's VIN number for verification. Step 3: Certain features require an additional layer of verification before they can be used. As such, you will need to establish the 'Key User' of the vehicle. Follow the 5 step process for verification to receive your Key User Agreement ID. Step 4: Dealership authentication is required in order access security sensitive remote features. Contact your Audi dealership and provide the Agreement ID. Step 5: Enter your account information into the MMI® display of your vehicle. Locate your vehicle code which should come attached to your keys upon purchase. Enter this vehicle code to confirm registration. How much does Audi connect® cost? New vehicles equipped with Audi connect® come with a complimentary six-month trial period. There are three options of Audi connect® to choose from. A suite of assistance and security services. Available without subscription for a limited time. After your six-month trial, keep your vehicle connected to the Wi-Fi® hotspot (requires an active Connect PRIME subscription).